Elmo Accuser Recants His Story! Can Kevin Clash’s Career Recover From The Allegations? 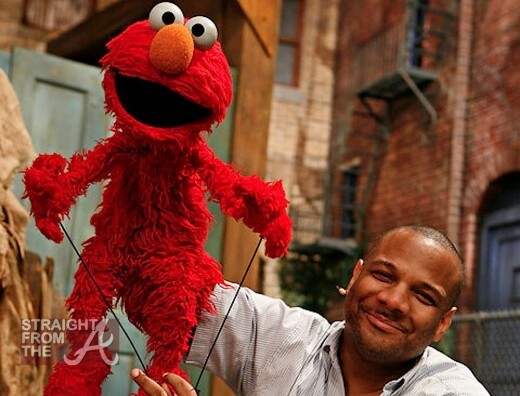 Kevin Clash, the puppeteer/voice behind the popular Sesame Street character Elmo has been facing harsh criticisms over the past few days after some scandalous reports surfaced recently. Clash is now officially off the hook after accusations of him having a sexual relationship with a teenage boy have been dropped. 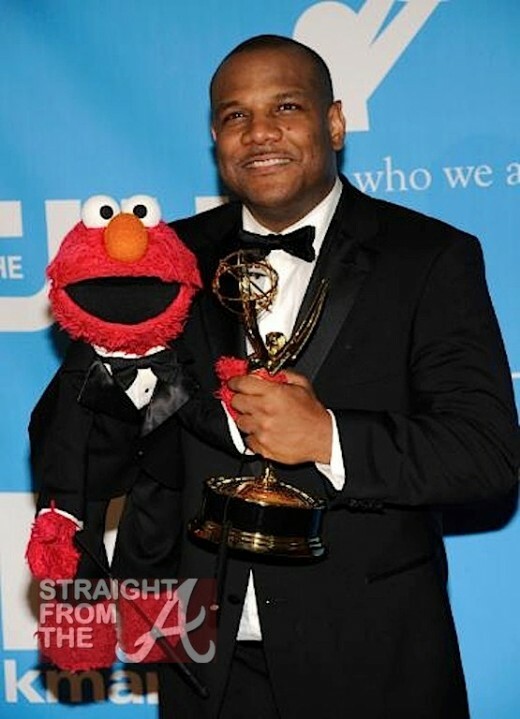 Kevin Clash, the voice and puppeteer behind the loveable Elmo character on the long running kiddie show “Sesame Street,” has taken a leave of absence from the show after explosive allegations were made against him. Clash has been the voice of Elmo (and the ‘Tickle Me Elmo’ dolls) for more than two decades, but Sunday, after an unsubstantiated report that he had a sexual relationship with a 16-year-old boy, he voluntarily stepped away from his job. The news sent shock waves through the show’s nonprofit producer, Sesame Workshop, who moved quickly to protect their 43 year-old brand (estimated by Forbes to be worth more than $500 million).